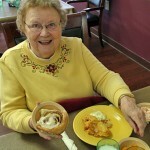 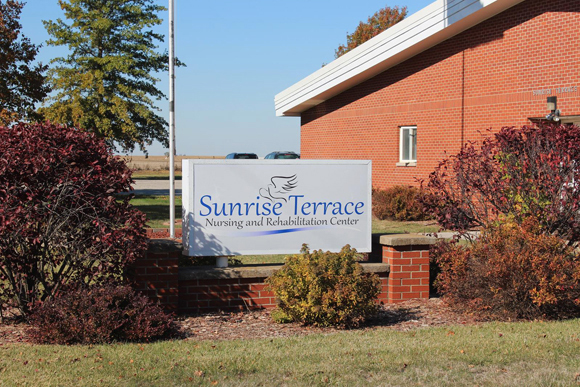 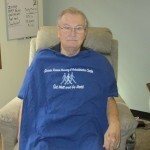 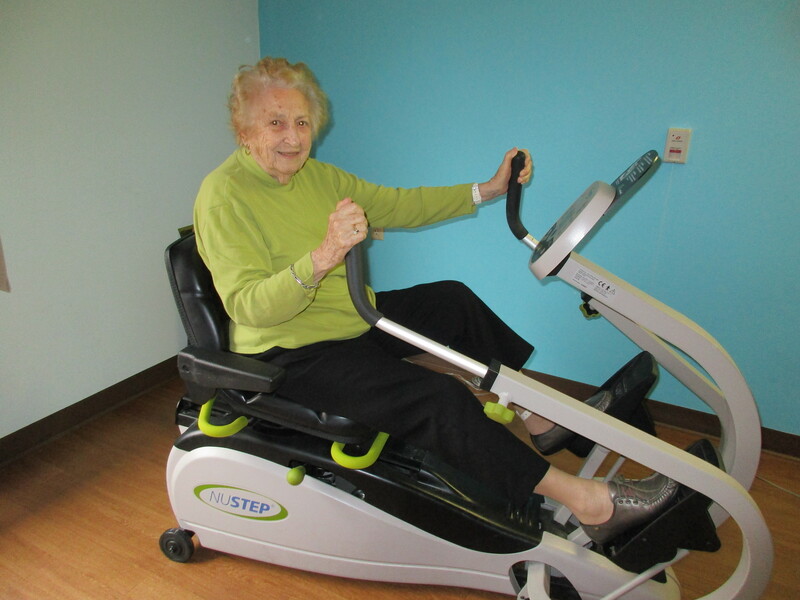 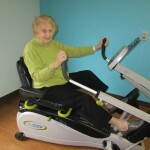 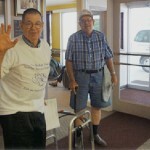 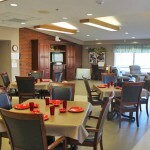 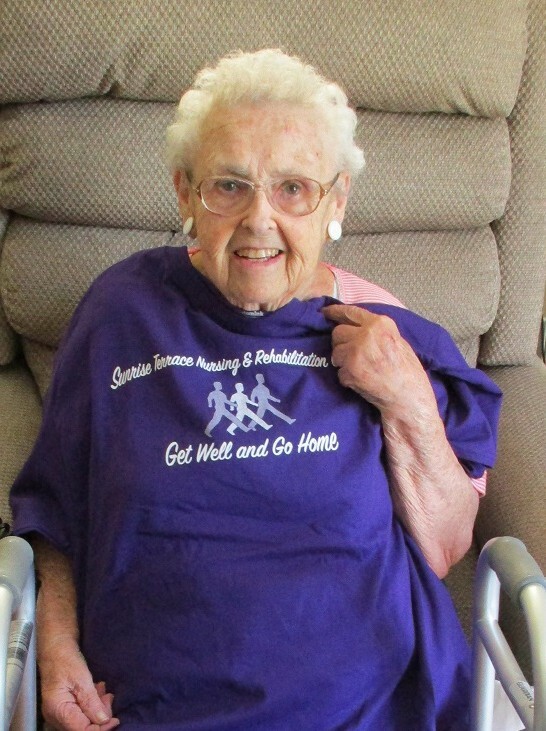 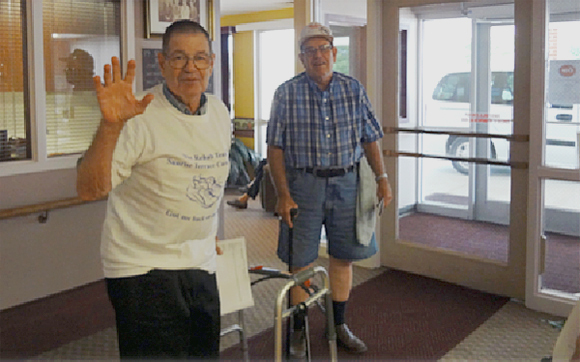 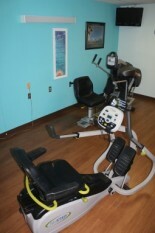 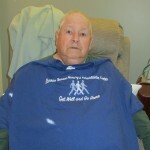 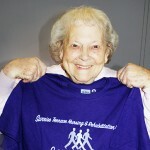 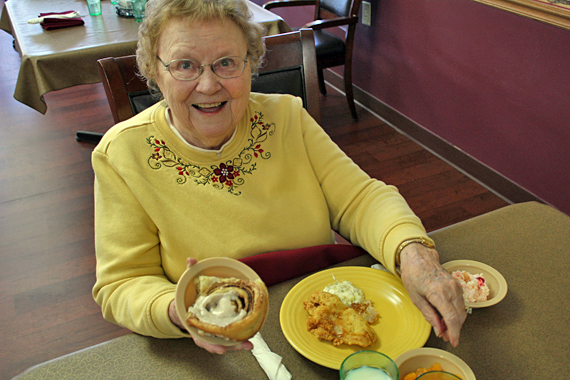 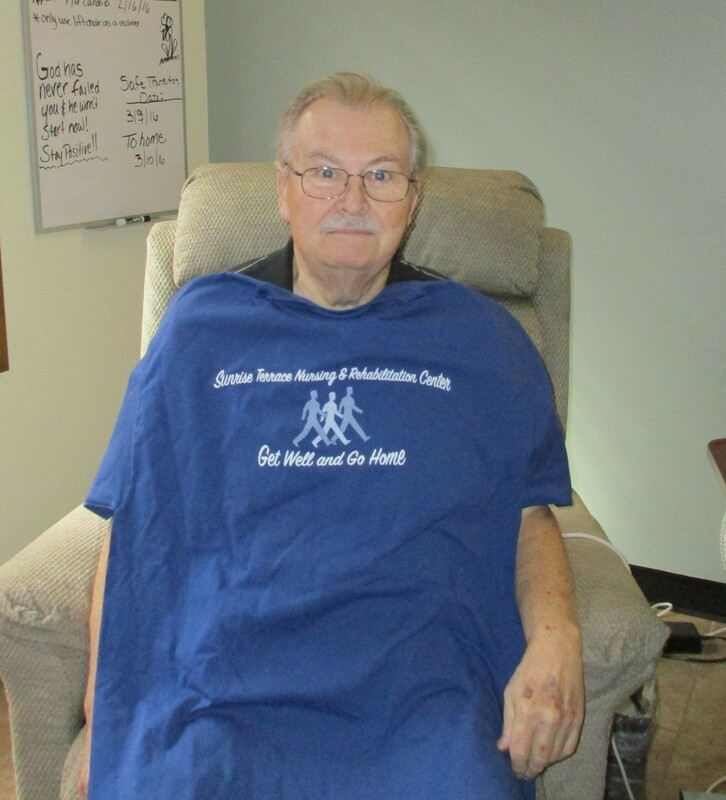 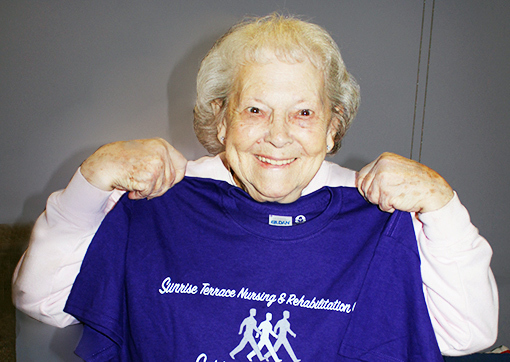 Choose Sunrise Terrace Nursing & Rehabilitation Center! 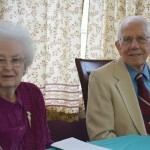 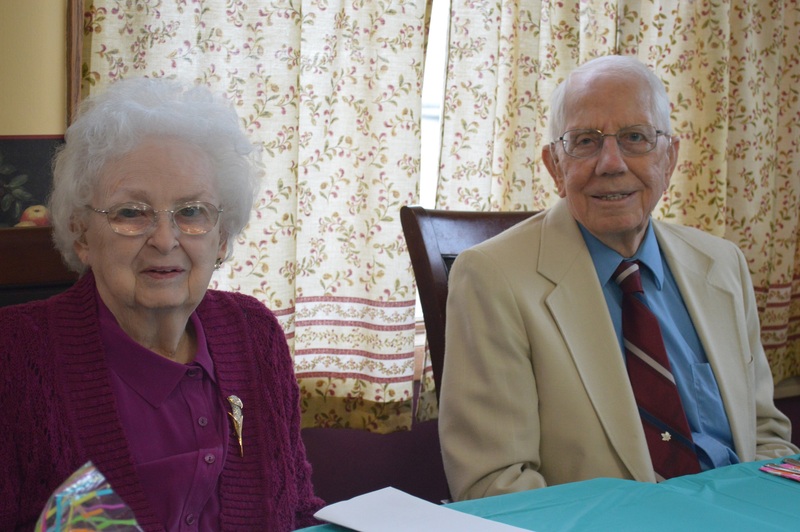 Spring Fling – An annual elegant evening and entertainment for residents! 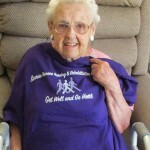 She got well and went home! 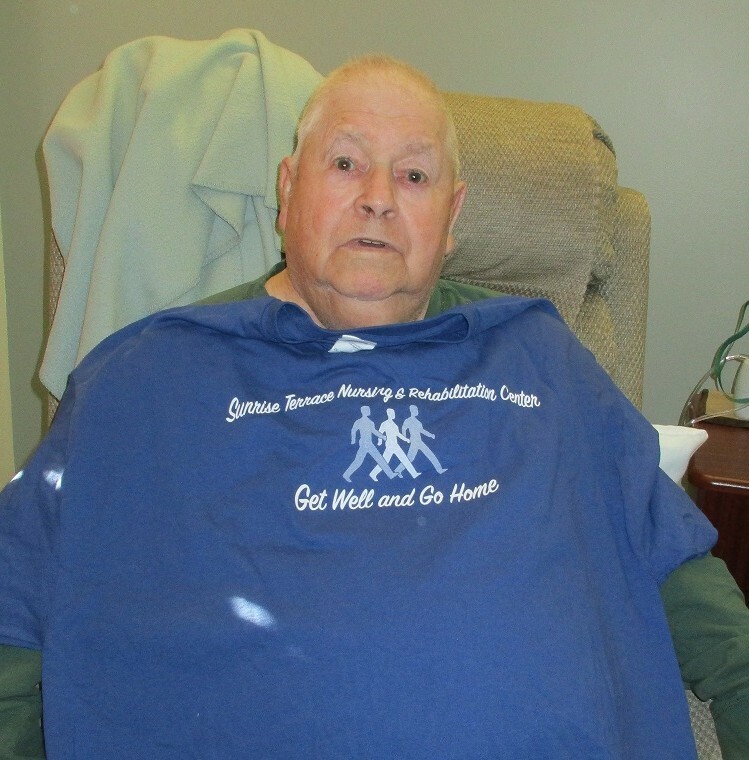 He got well and went home! 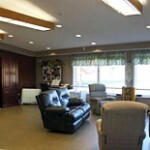 Perhaps the best way to understand the welcoming environment and dedication of our staff, is to visit. 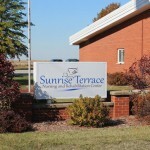 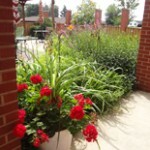 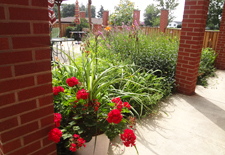 Sunrise Terrace professionals are known as experts in their field. 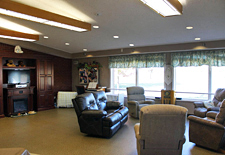 On your tour, you will be led by an expert who will answer your questions and make you comfortable with our staff, facilities and services. 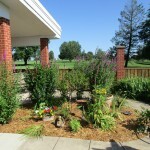 Like our services, we’ll customize your tour to showcase specific areas based on inquired needs. 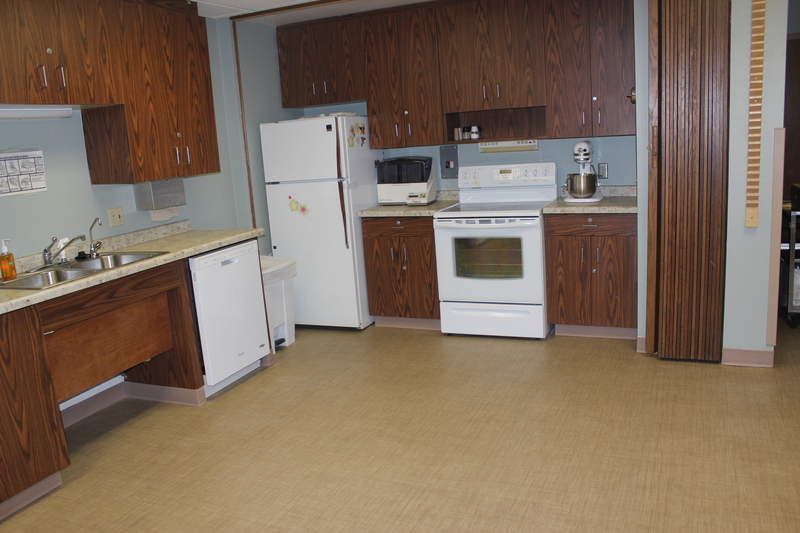 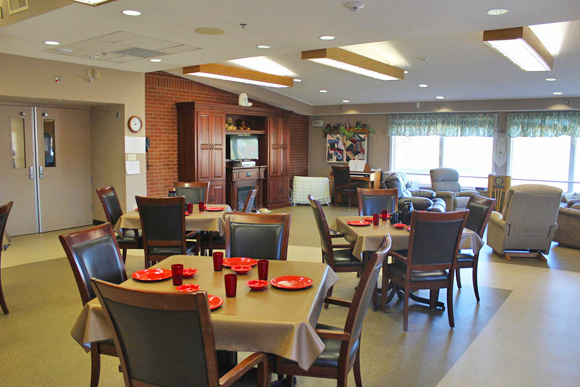 A personalized tour includes areas such as our new, state-of-the-art therapy gym, Garden Terrace; where we specialize in dementia care, and our buffet meal service located in our cozy, main dining room. 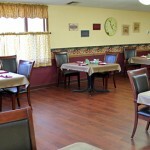 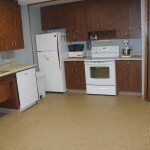 When you walk into Sunrise Terrace you’ll appreciate our warm, inviting environment. 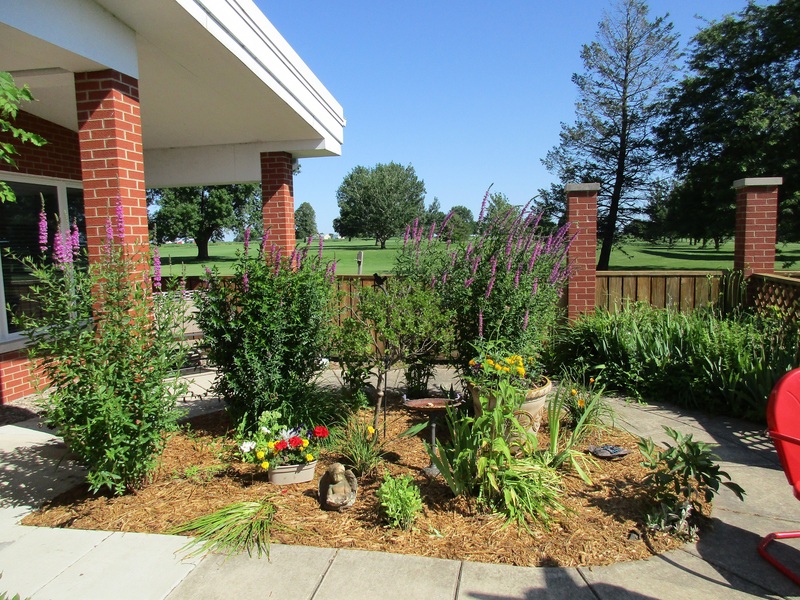 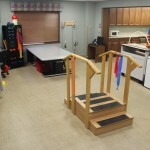 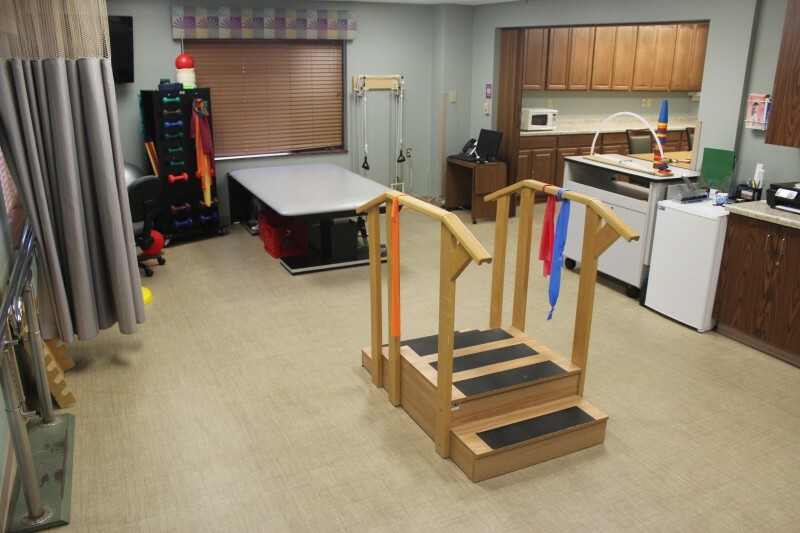 We often hear from visitors that they notice the difference between our facility and other long-term care and short-term rehabilitation centers. 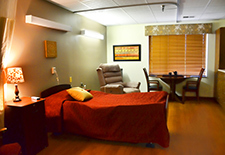 We are proud of our facility and our friendly, professional staff works tirelessly to ensure we live up to our reputation.